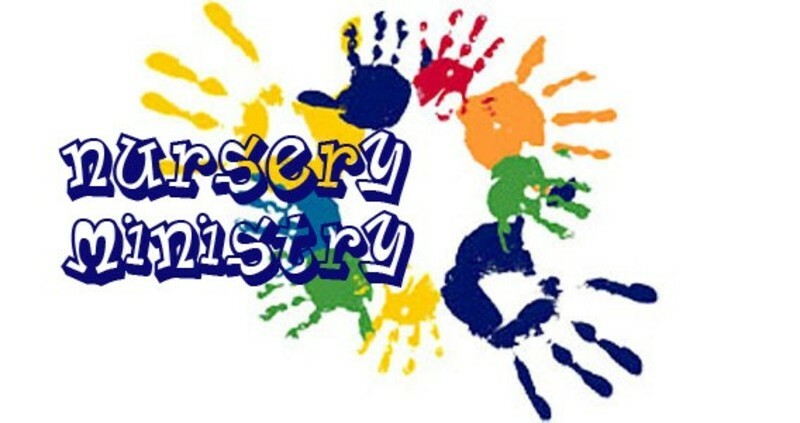 Childcare in the nursery is offered at each of our services both during Sunday School, Sunday Worship, Sunday night services, and Wednesday nights. We have volunteers that rotate every three months. We look forward to caring for your newborn or toddler! Our nursery is located just to the left as you walk into the front entrance. Please label all of your items in your diaper bag! !